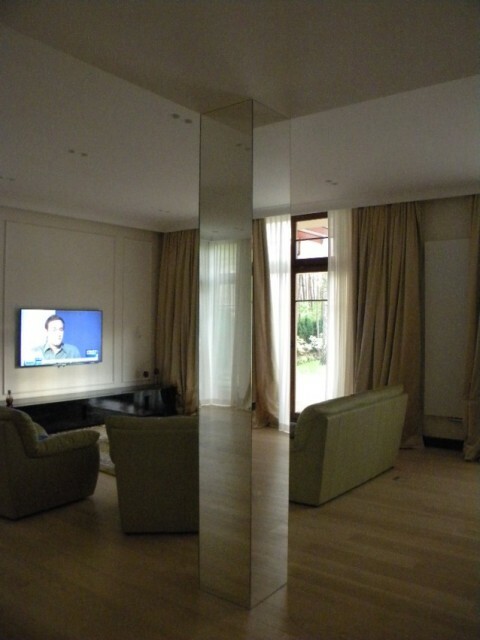 There are available classical silver mirrors as well as mirrors having the shade of graphite, brown and green. 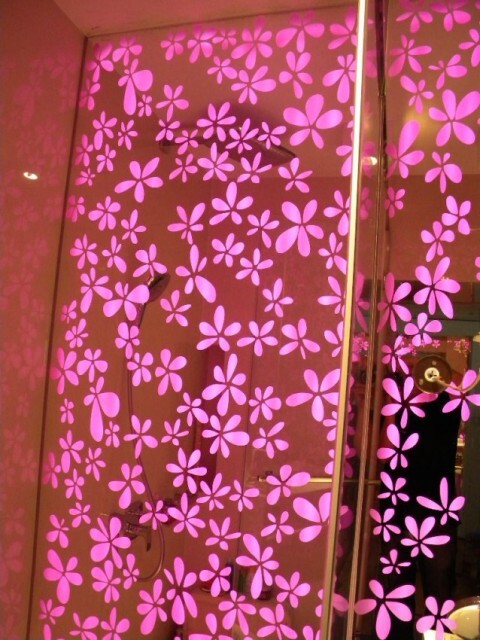 It is also possible to drill holes in mirrors. 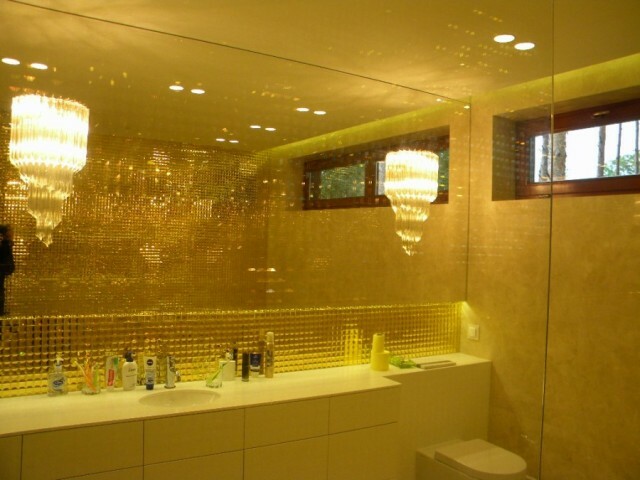 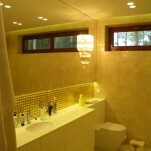 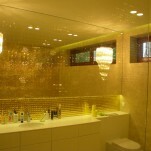 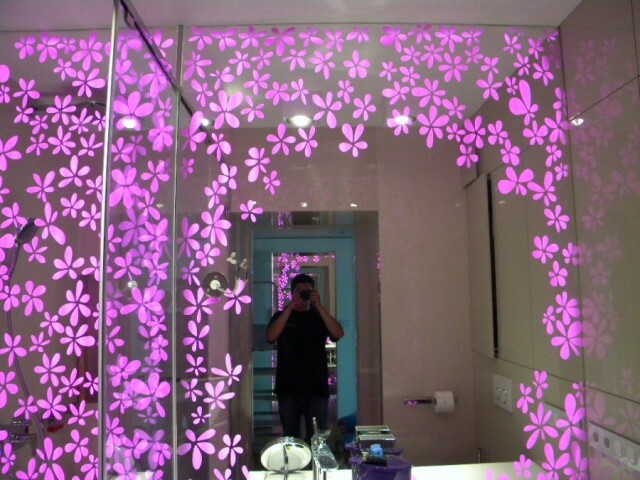 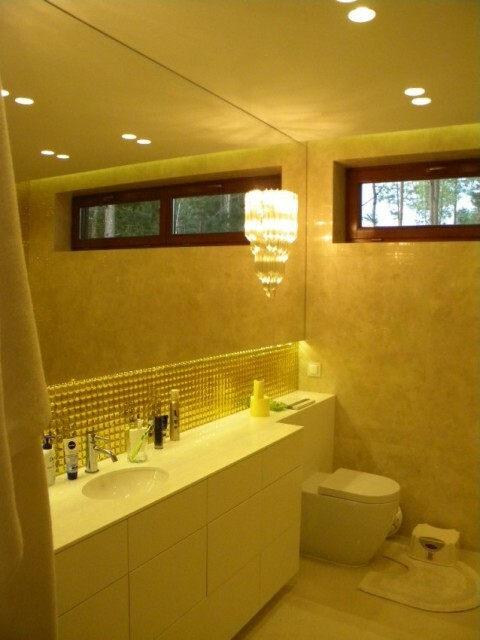 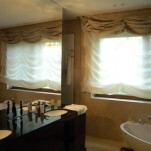 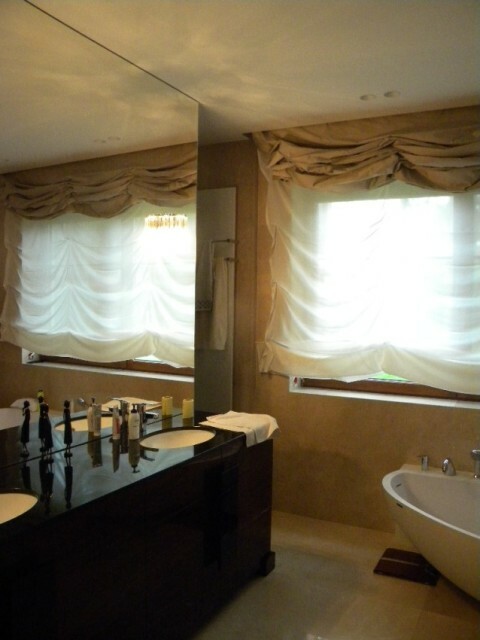 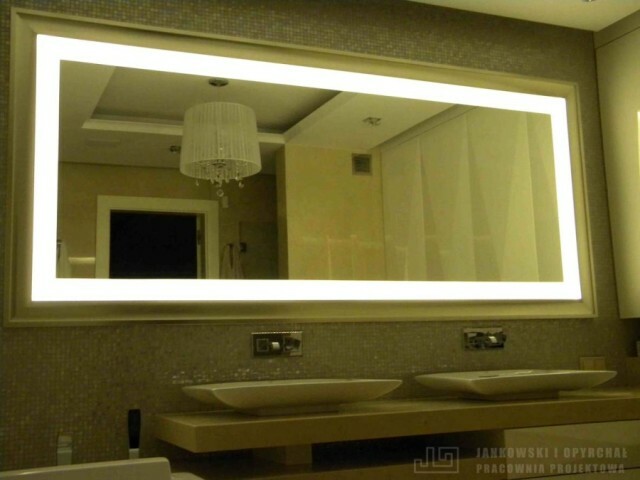 Additionally mirrors can have different decorations made by sandblasting different patterns. 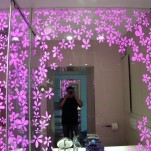 Such decorations looks very nice, especially when using LED lighting. 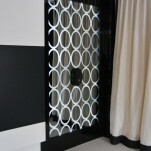 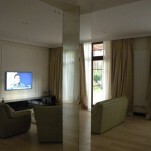 We offer also special kinds of mirrors, being “venice” mirror and black pearl. 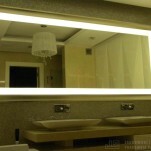 There are mirrors partly transparent which can be tempered and thanks to it produce eg. 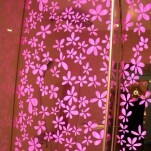 doors or walls out of tchem.